As per marketing research smartphone users are estimated to double its sales and reach a figure of 2.5 billion users in 2019 from an initial 1.5 billion in 2014. Google and iOS are the leading OS systems in the world of smartphones out of which android leads the way with a staggering 80% of the entire of the entire smartphone users. It is also approximated that a figure of almost 180 billion apps were downloaded in 2015 alone. c Be it any industry vertical or any market sector like e-commerce, gaming, education and entertainment, mobile applications will constantly be in the conveyor. As one of the top mobile application development company, we at BrainMobi always make a constant check of the upgrades and evolution in the field of development and what kind of apps are in the trend when it comes to dominating the market. Cashless transactions and online modes of payment is one standout convenience factor that mobile applications have provided to us. Paytm, Tez (google), Apple Pay, Mobikwik and Alipay are some great examples that have proved to be a reliable industry standard. Be it any scale of transaction, mobile payment gateways are slowly rendering paper money as an obsolete method and bringing an overall change to the system. Following payment methods, online payment options also started allowing money transfers within bank accounts as well. Applications like Kyepot and Moneytap have set some good standards and have paved the way for others applications to be conceptualized as well. With innovations being carried out in better security features mobile payment applications will be capable of delivering better convenience factors. Hence it can be easily assessed that Mobile Finance Service Apps or integrations will be in practice in the upcoming future of mobile application development. AR showed a small exhibit of its performance on the tech market as early as 2016 with the creation of pokemon go on the iphone 6S. Despite the so many technical shortcomings pokemon go managed to amass 800 million downloads and paved nintendo’s way to be a dominant player in the gaming market. With Apple’s latest ARkit SDK and corresponding features like the measure app and what not have opened a wide variety of possibilities for developers to experiment around. The upcoming hardware upgrades such the dual lens camera could be an implementation to support the AR wave. This could be a boost for gaming and entertainment sectors and a great time to place their investments on. It should also be kept in mind that post august mega internet speeds upto 1gbps shall be available to the several households in India and this could be quite the amplification factor a technology like AR would require. According to a research published from Gartner, over 75% of the million applications on the app store are not able to pass security tests and possess various kinds of threats to application users. Such flaws in mobile applications can always lead hackers to crucial and confidential information of any mobile application user. With the rise of several emergent technologies, it is evident that new flaws and loopholes will originate. This turn would require new security features and systems to not let hackers carry out any malicious practices could harm the user. 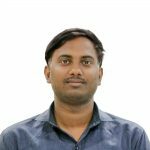 Lack of proper security systems is what stops an application from implementing more crucial functionalities which might be playing around data or finance. Web Applications and Accelerated Web Pages were introduced by google in 2016. Web Apps were build with the intention of letting users explore more applications by giving them the freedom and ease to open an application in the browser itself. Having done that any user can access all the functionalities of the application and experience it the way it would in a smartphone as well. It also uses the standard HTML5 components which makes it easy for developers to engage in this project. Accelerated Mobile Pages is an open source platform that allows anyone to create faster, easy to load and high performing web applications. Wearables be it in the form of headsets or smartwatches are all set to bring a new revolution to the world of technology. Besides the mentioned two, other hardware like the virtua x omni, and smart gloves are capable of undergoing some mind blowing integrations whose experiences will be appetizing and unique. Other than experiences, wearable technology in the form of smart watches can assist several industry verticals and the most anticipated fitness and medical. Not only will it enable people to follow more healthier routines. Fitbits and smartwatches are efficient input devices and are capable of recording data unlike any level before. 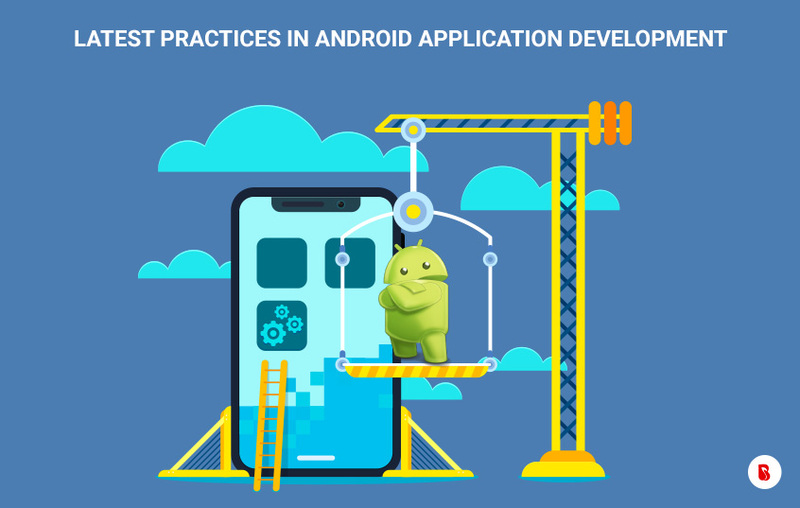 As one of the best android application development company, we at BrainMobi put a lot of effort in anticipation of the upcoming market trends. From a development perspective we aim to incorporate all the upgrades and evolved practices in order to give our clients the best results. If you have the idea for a mobile application, kindly write to us at sales@brainmobi.com .